Engaging students with their food system and fighting hunger through sustainable urban agriculture in Downtown Tacoma. 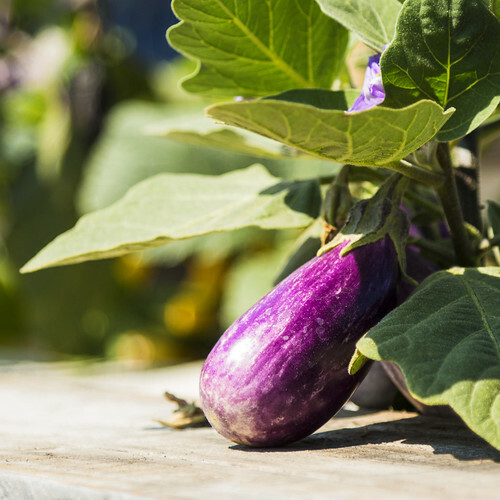 The Giving Garden at the University of Washington Tacoma strives to eliminate food insecurity among students by connecting them back to their food system through hands on experience with fresh food, grown by students, for students. 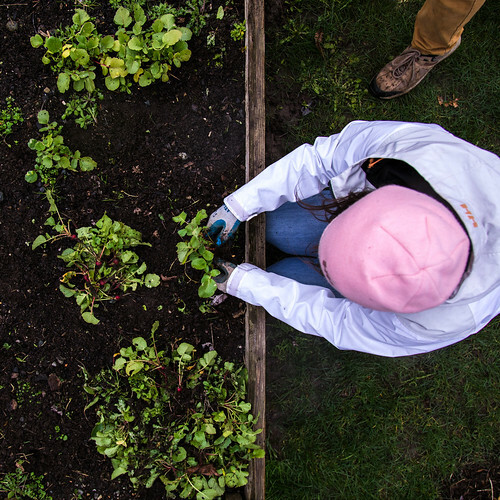 Through its partnership with The Pantry at UW Tacoma, the university’s on-campus food bank, the garden is able to deliver local produce directly to students in need. 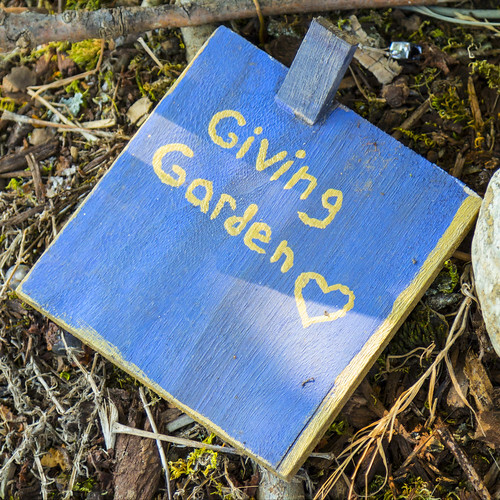 The Giving Garden makes space for community through volunteer opportunities, events, and by connecting people to nature and agriculture in Tacoma’s urban core. The Giving Garden stands as a hub for sustainability, research, and demonstration for the larger community. There are lots of ways to get involved! Join our Facebook group, attend an event, adopt a garden plot and grow your own food, bring your classroom to the garden, volunteer your time to tend beds for those in need, and be a part of growing food and community in Tacoma! All are welcome to stop by and visit the garden or volunteer. If you’ve never been to the garden before, please schedule a short orientation by emailing us: uwgarden@uw.edu. Have a large group? Please contact us at uwgarden@uw.edu for scheduling, at least two weeks in advance of when you would like to visit the farm. The Giving Garden houses 33 raised beds, a 2,000 sq. ft native plant walk, 8 fruit trees, and a Sustainable Hub for Education and Demonstration (SHED) with a living roof and hempcrete wall. In total, the garden occupies 18,000 sq. ft in downtown. Follow us on Facebook, Instagram, and join our mailing list for more opportunities. Hours are subject to change. Please contact us for more information and check our Facebook for the latest news and events. The Giving Garden is located at the corner of 21st and Fawcett on the University of Washington Tacoma campus. The Giving Garden was first established in 2009. The Giving Garden serves as an example of affordable urban gardening, an educational research plot for determining best practices, and also serves as a community resource for fresh produce. You can learn more about the history of the Giving Garden and read about how to make your own raised bed garden, and how to keep costs low.